Brand Consulting Group is comprised of agencies Hall & Partners, Interbrand, C Space, OurCreative, Siegel+Gale, Sterling Brands and Wolff Olins. 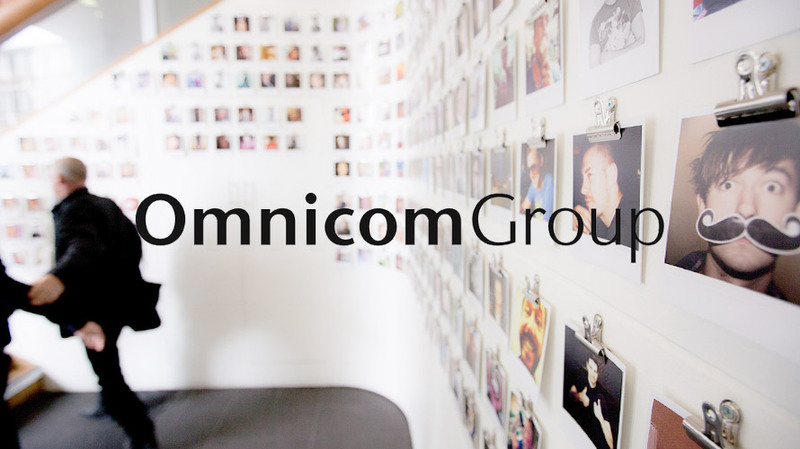 Hopping on a growing trend in the industry, Omnicom Group announced today it would be building up and streamlining its branding, design and research services under the umbrella of one consulting division. The agency said the Brand Consulting Group will address the rising “demand for seamless integrated teams across disciplines, best-in-class talent around the globe and cutting-edge offerings that reinvent brands across all consumer touch points.” It is comprised of agencies Hall & Partners, Interbrand, C Space, OurCreative, Siegel+Gale, Sterling Brands and Wolff Olins. 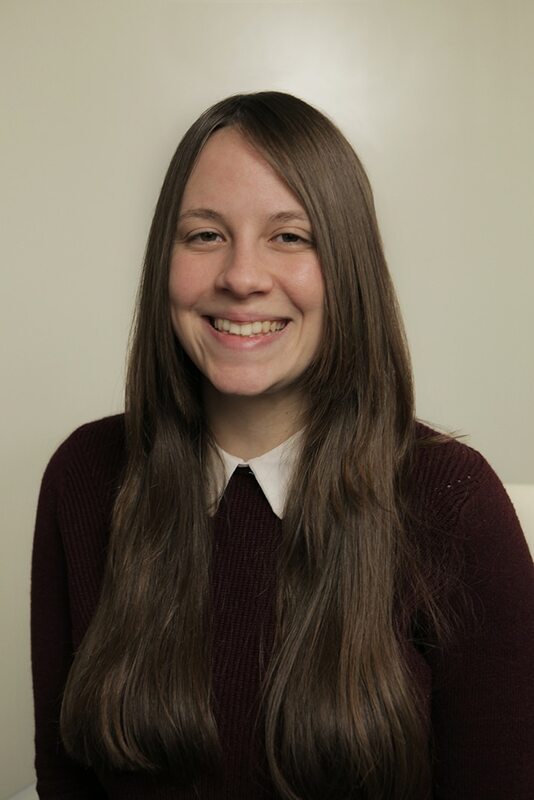 The group’s efforts will include bolstering new business development, creating customized client teams, driving better targeting practices for internal investments, improving expertise across management and developing new opportunities for employees, according to Omnicom. Omnicom said the agencies within the Brand Consulting Group will maintain their own brand and cultures and operate independently. The Brand Consulting Group will be led by Chuck Brymer, named chairman. Brymer is also the chairman of DDB. A Omnicom spokesperson confirmed he will retain both roles. Mark O’Brien, chief financial officer of Interbrand, will pick up the position of COO of the Brand Consulting Group. The spokesperson said he, too, will maintain both titles. The move seems to reflect a growing trend to bolster and streamline consulting practices within agency holding companies. Publicis Groupe announced last month that it would be pushing further into its consulting division, which previously was restructured under a single hub, Publicis Spine. That shift was part of a larger restructuring that placed all of Publicis’ creative, media, digital/technology and healthcare entities into silos. Omnicom’s announcement comes a day after the holding company reported a better-than-expected financial first quarter due to strong global results while showing continued weakness in the critical North American market. The company’s decision to consolidate power with Wren, who will now hold both the CEO and chairman titles, stands in sharp contrast to former WPP chief Martin Sorrell’s abrupt exit amid an investigation prompted by its own board of directors.